Granted, there are a myriad of reasons as to why people apply for loans. There are those who apply for loans to refinance an existing debt, others apply for a loan to buy machinery or buy land while others still want to go for a vacation or simply to finance an upcoming wedding. Whatever the reason for applying for a loan, it’s prudent to do it with your eyes open and from an informed perspective. With so many rogue lenders who find satisfaction in hidden charges and swindling borrowers of their hard earned cash, you cannot afford to be complacent. In that regard, it’s essential that you ask a number of questions prior to applying for any given loan be it secured or unsecured. The approval or rejection of your loan is largely dependent on your credit score. The higher your credit score, the better the loan terms not to mention ease of approval. On the other hand, the lower your credit score, the more difficult it is to get approval not to mention higher interest rates that will be slapped on your loan if you are approved. It is therefore of the essence to know your credit score status and take measures to improve it prior to applying for a loan. What is needed in order to be considered for a loan? The fact of the matter is that there different requirements for different types of loans. On the same wavelength, different lenders have different requirements. For some loans, the income you receive monthly as well as the state of your credit score is enough to get access to a loan. For others, stringent requirements such as copies of tax returns, bank statements, land title deeds, the number of assets you have, among other things, are required before you can be considered for a loan. It is, therefore, important to be know of these things before you set out to apply for a loan. 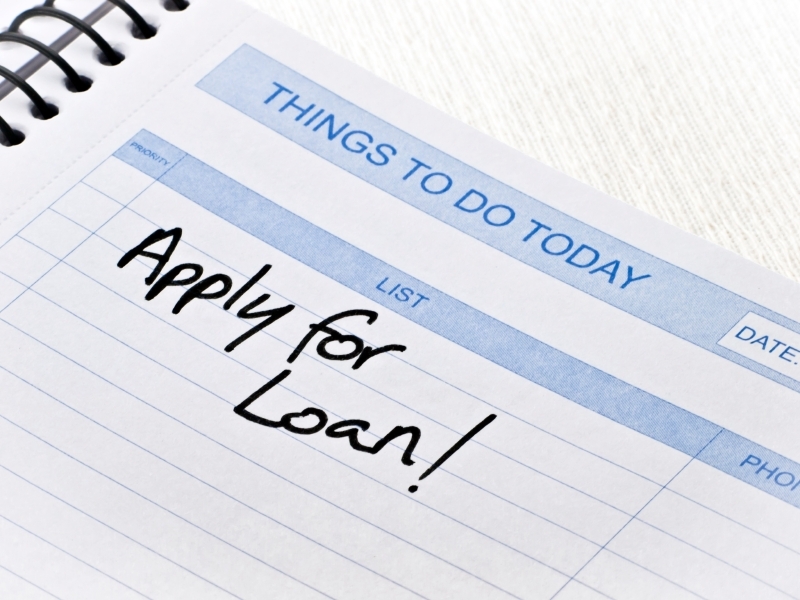 What is the standard loan application process? This is a very important question as it gives you an idea of how long it will take before your loan is approved, the period of time before money is reflected in your bank account, what you need to furnish the lender with prior to approval and so on and so forth. Understanding the loan application process gives you an idea of the standard period you will have to wait before you receive cash that you are borrowing. 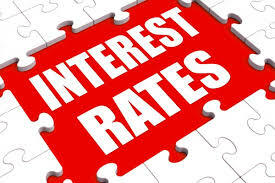 What is the interest rate applicable to the loan? The interest rate attached to a loan gives you an idea of the total cost of the loan and how it will affect your finances going forward. It is therefore important that you be familiar with the annual percentage rate (APR) to help you make an informed decision. Generally, a higher APR means the total cost of the loan will be higher as compared to a lower APR. It is therefore important that you put the APR into consideration prior to applying with a given lender. What is the period of repayment? Without a doubt, the loan repayment period is going to affect your budget or rather your finances going forward. It also affects the exact amount of money you will part with on a monthly basis after securing the loan. A long repayment period means you will have lower monthly payments and vice versa. On the downside however, a longer repayment period means that you will be committed to a loan repayment for an extended period of time and therefore pay more interest. What is the worst case scenario should I be unable to furnish my loan? You definitely want to know the applicable fees, charges as well as penalties for non-repayment not to mention the inability to pay should the unexpected happen.